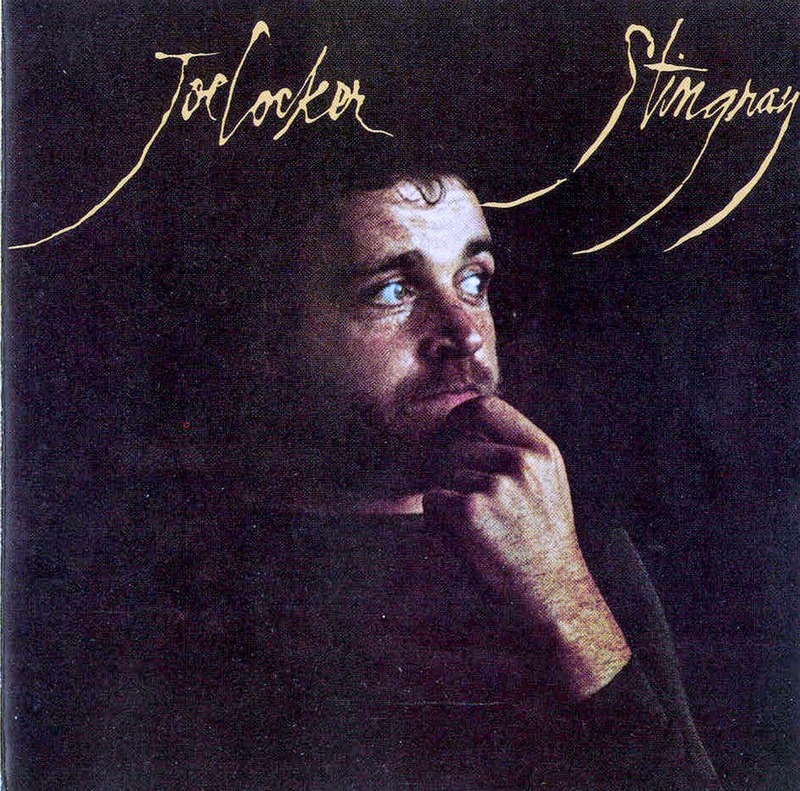 “Stingray” is Joe Cocker's 6th studio album, released in 1976 and ranks as a favorite among his musical peers. Joe turns in some unbelievable vocal performances on such tunes as "The Jealous Kind", "A Song For You", "She is My Lady" and "The Worrier" (which features Eric Clapton on guitar). The soulful rhythm section is anchored by Joe's then backup band ‘Stuff’ with lead guitarist Eric Gale providing flawless guitar solo's throughout. Great backup vocals are provided by Patti Austin, Deniece Williams and Bonnie Bramlet. Without question it ranks alongside the best rock albums ever made. Cocker's singing has enourmous emotional power and range and the song selection is exquisite. The National Head Band evolved from a group called The Business a quartet featuring Neil Ford (guitar, vocals), Dave Paull (bass, keyboards, guitar, vocals), Jan Schelhaas (keyboards) and John Skorsky (drums). After signing a management deal and changing their name they got a deal with Warner Brothers who, for some unfathomable reason, insisted that the group should have two drummers. Enter Lee Kerslake (drums, keyboards, vocals), fresh from recording the first Toe Fat album. However, no sooner had the band entered the studios than drummer Skorsky decided to quit! The remaining quartet had quite divisive musical tastes: Schelhaas was a soul fan, Ford was a bluesman, Paull was ostensibly a folkie and Kerslake was more into rock. Given the task of melding all these influences into a coherent album was Eddie Offord who had just completed work on The Yes Album. Offord was more than up to the task in hand and the results he achieved are admirable as elements of all of the individual members musical interests can be heard on the album, which fits neatly in with other albums released in the early seventies that are recognised as classics of the blooming progressive scene. Label incompetency, a mistimed and misplaced tour of Top Rank venues, and a whole batch of faulty album pressings did the band no favours who, unheralded, split later the same year. Opening number Got No Time starts off with a riff that is vaguely similar to Day Tripper by The Beatles but the piano adds a bit of rhythm and blues to the proceedings. A nice heavier ending courtesy of a couple of electric guitars gives way to their acoustic counterparts in You which displays the groups talent for harmonising. The mixture of the acoustic six strings with the bold keyboard and the soulful vocals provides an interesting blend. The excellent Too Much Country Water is up next and again the harmony vocals add a lot to the number. Schelhaas provides jaunty piano and different guitar solos emanate from each speaker, before things ramp up for the ending. Lead Me Back is certainly a Beatles influenced number with the Moog being tapped for a wide range of brass band sounds. However, the song doesn't really evolve into anything that special and would have benefited from having an earlier fade out. Another Apple band, Badfinger, can be heard within the grooves of Listen To The Music and is almost up to the same standard as that masterful but ill-fated group. Unusual for even progressive bands, the harmonium takes centre stage for Islington Farm, a more melancholy number. The guitar has a ton of echo applied to it which contrasts brightly with the layered vocals. Overall a strange little song that I'm not entirely convinced by but holds up well against other experimental numbers of the era. Paull's folk leanings are more on display during Try To Reach You with Ford's bottle neck guitar solo proves a standout moment. Leaving the country twang behind, Brand New World mixes bits of everything that has gone before. The abilities of Offord come to the fore as the blend of different voices, a fluid bass line, the organ, acoustic and electric guitars is absolutely perfect, a great song. The grand finale is provided by Mister Jesus which sets off at a blistering pace - like a distant cousin to Flight Of The Rat by Deep Purple. However, this only serves as an intro, for after two minutes the rock is replaced by the acoustic guitars, organ and harmony vocals. 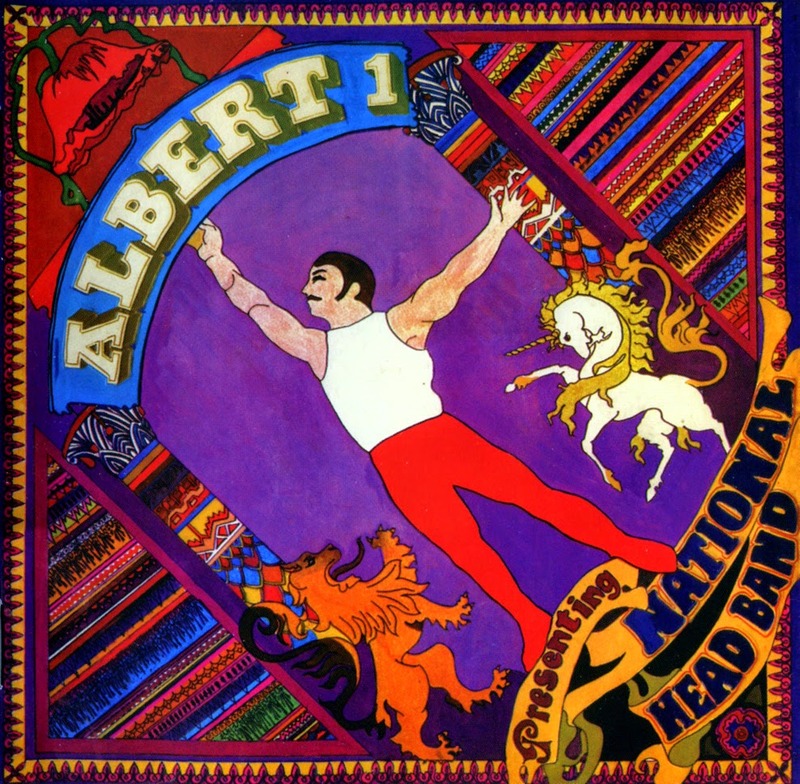 The ending of the song is quite masterful with initially a Beatles-type section and then a bit more up-tempo with wahwah guitar pulling things to a close. 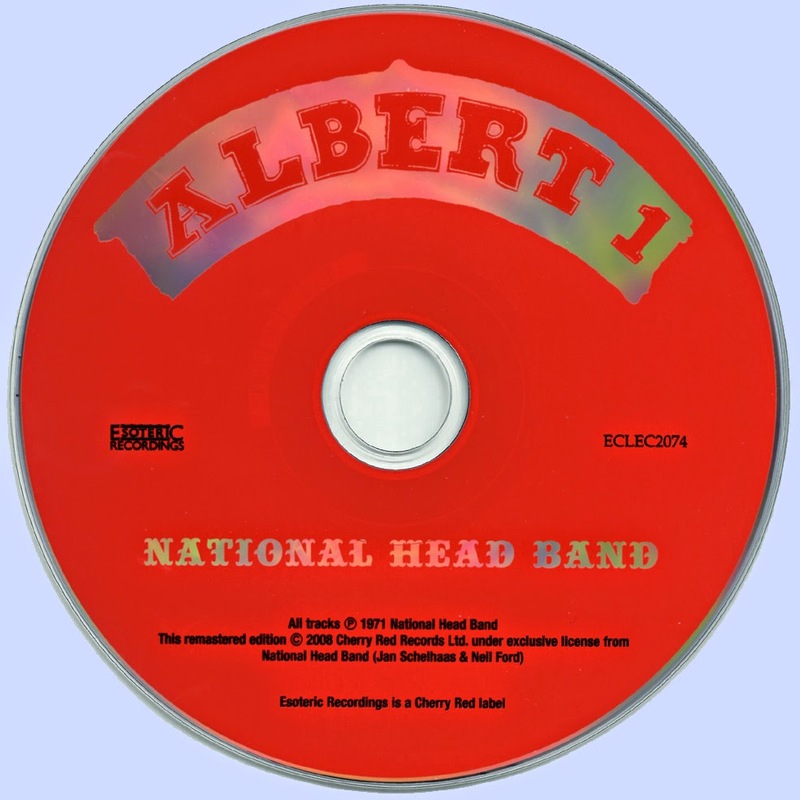 The National Head Band showed more than enough promise that they could have achieved far greater things. Instead Kerslake went off to join Uriah Heep, Schelhaas had stints in both Camel and Caravan (whom he rejoined a couple of years ago for their excellent The Unauthorised Breakfast Item album) and Paull joined the also excellent Jonesy.